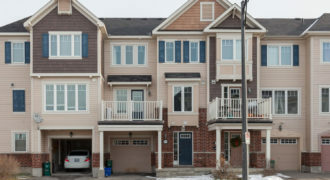 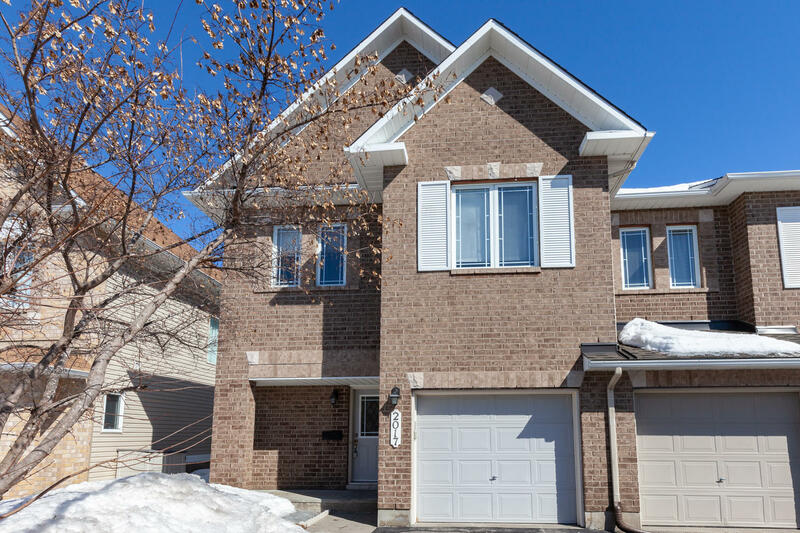 Welcome to 2017 Boisfranc Circle, this well maintained and immaculate end unit townhouse is located in the desirable Avalon area of Orleans. 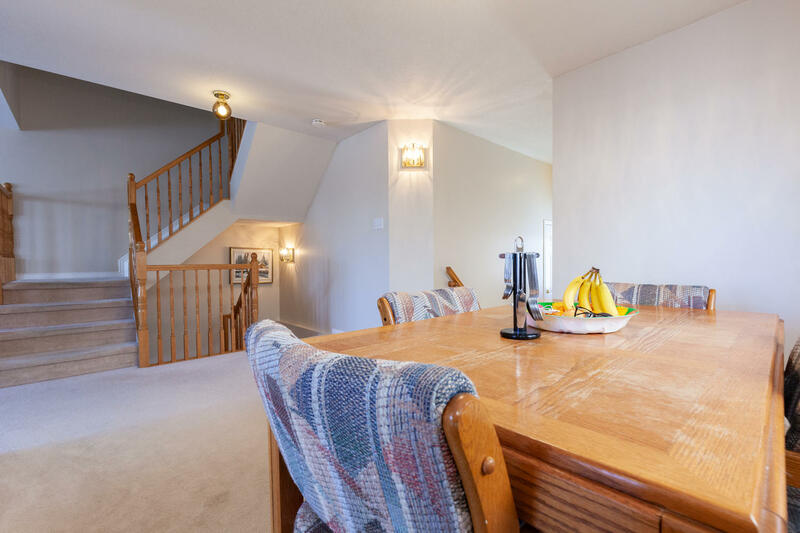 The Park Place model is over 2000sf and offers a main floor with a large inviting foyer, and bright formal dining room open to the large living room. 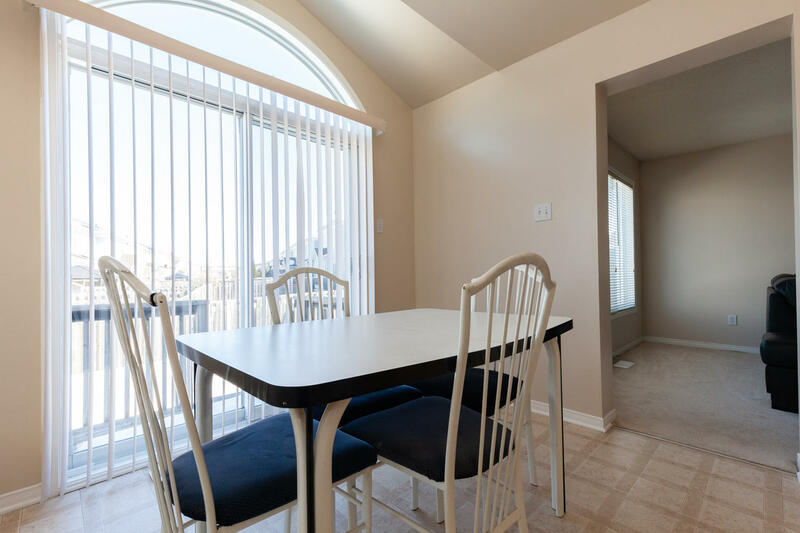 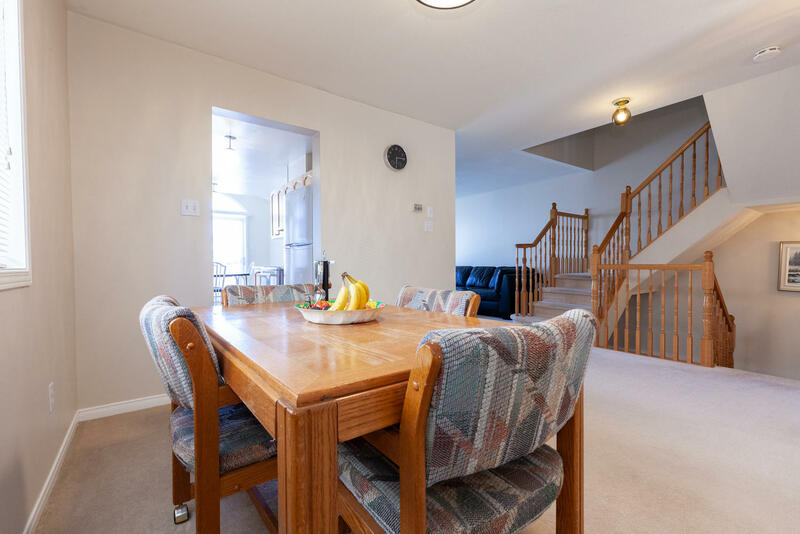 This space is ideal for entertaining family and friends. 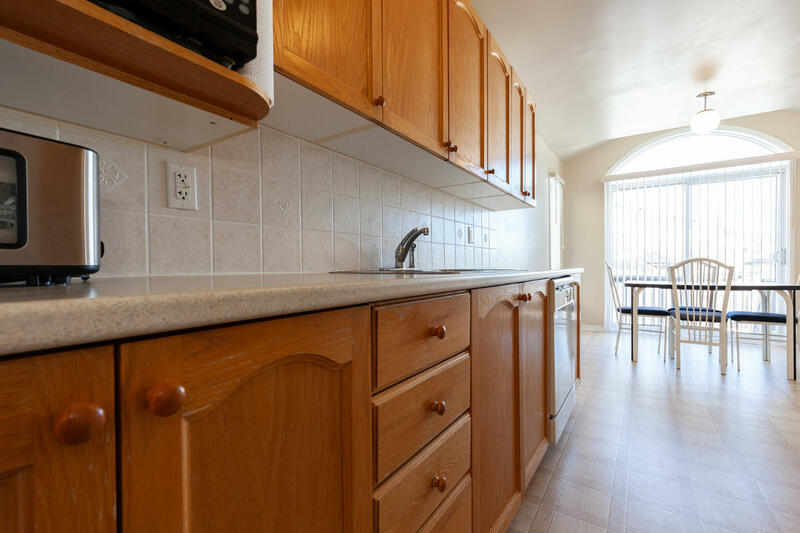 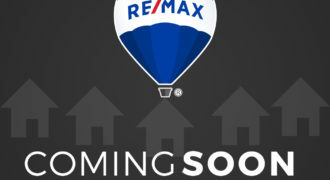 An elegant kitchen with vaulted ceilings, and sunny eating area with a patio door providing direct access to the yard. 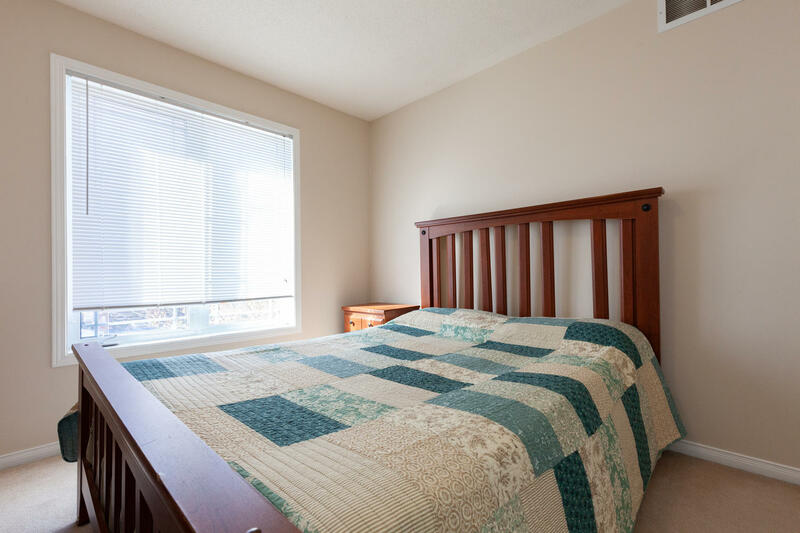 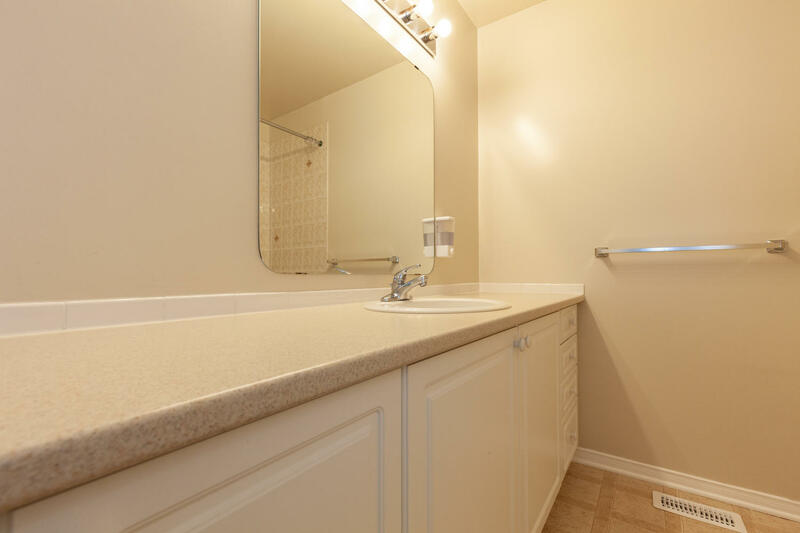 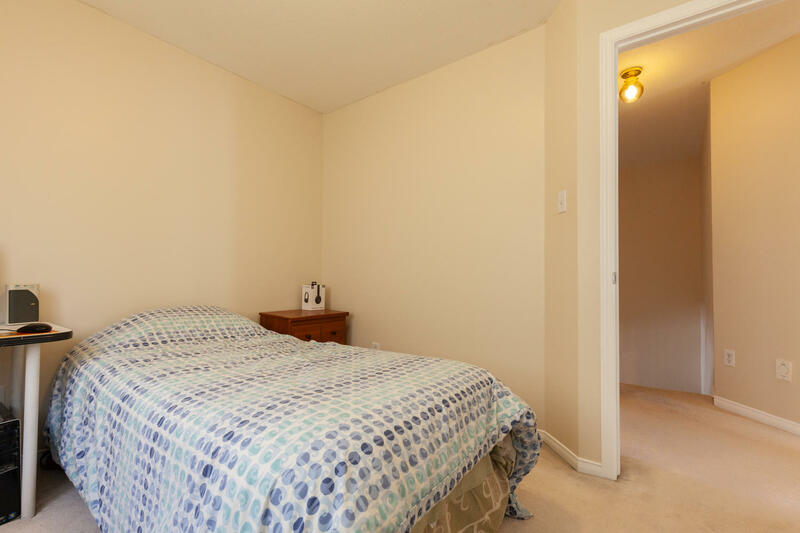 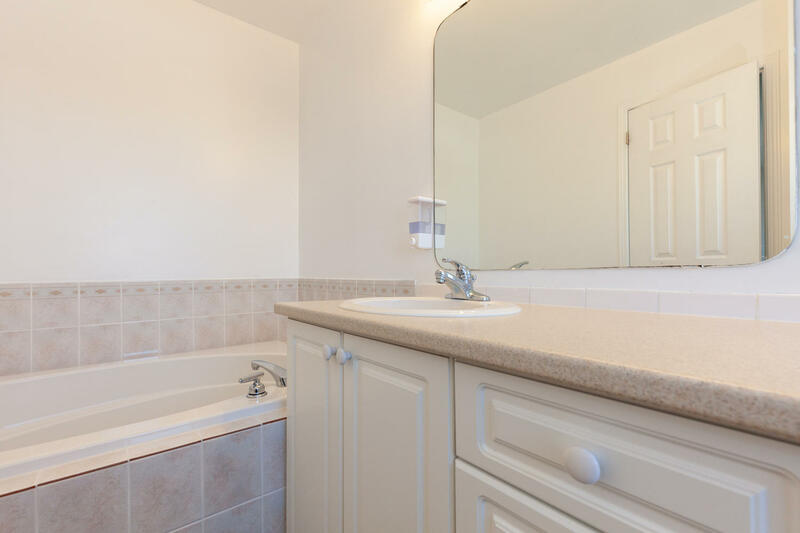 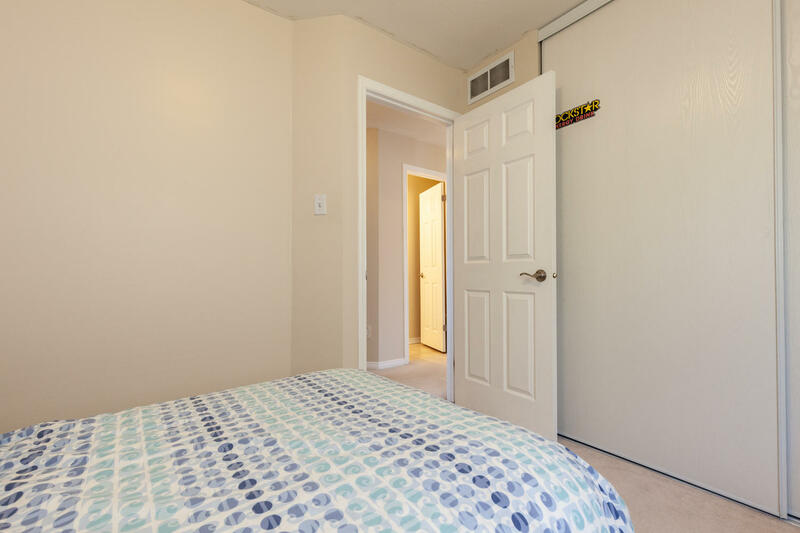 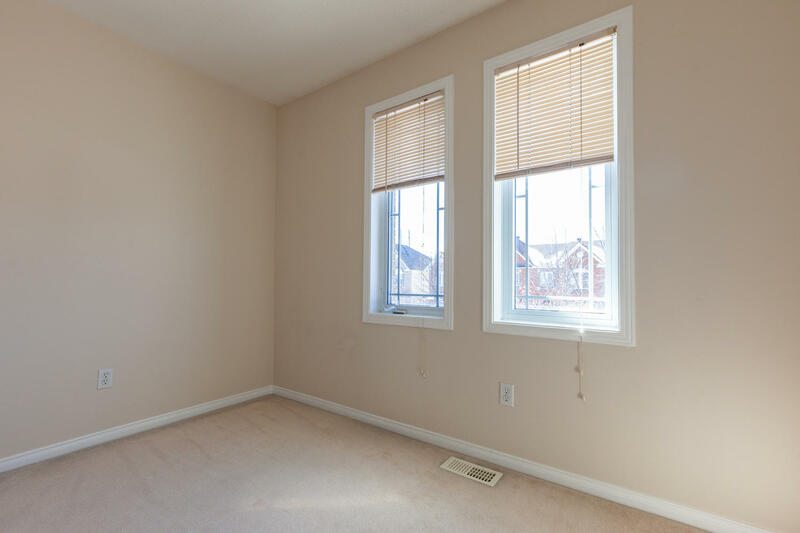 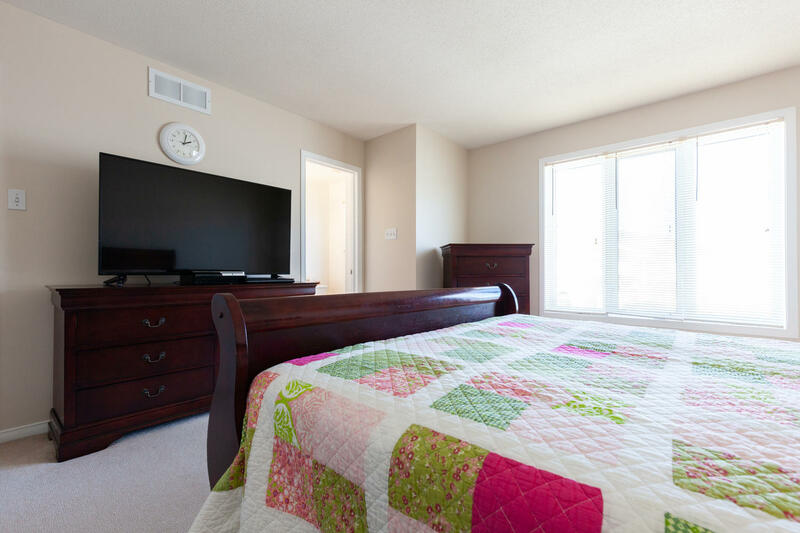 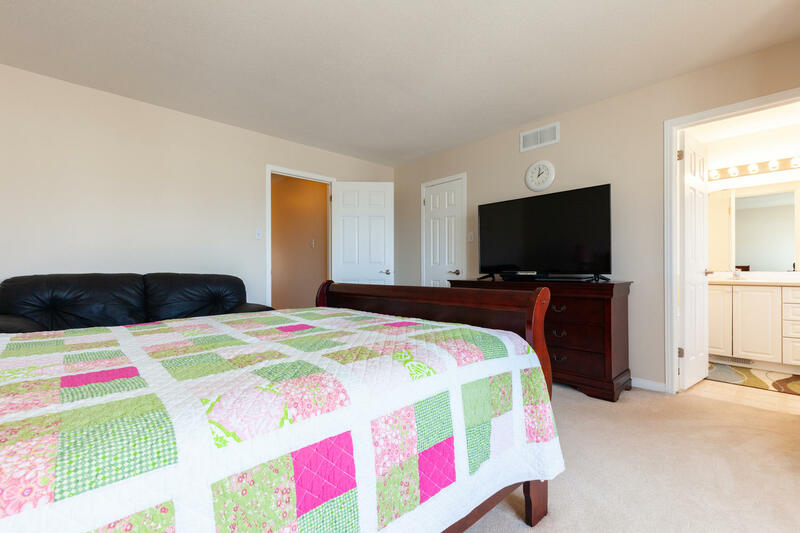 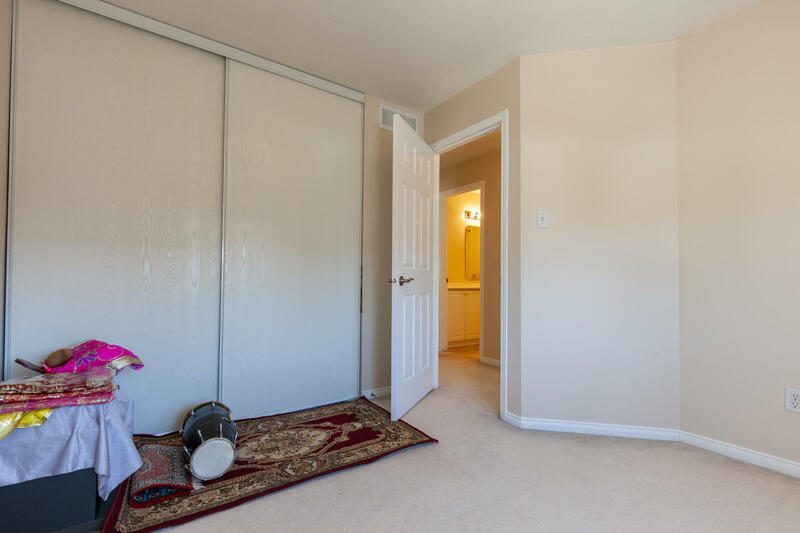 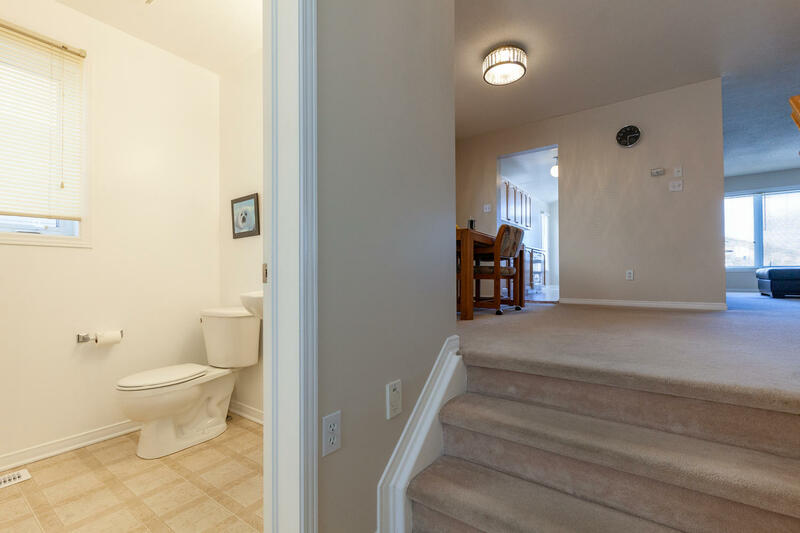 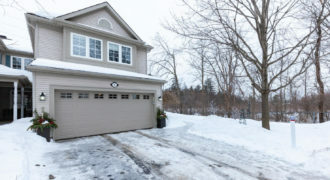 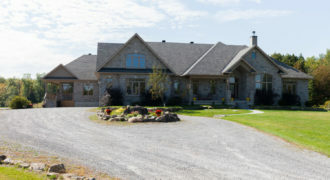 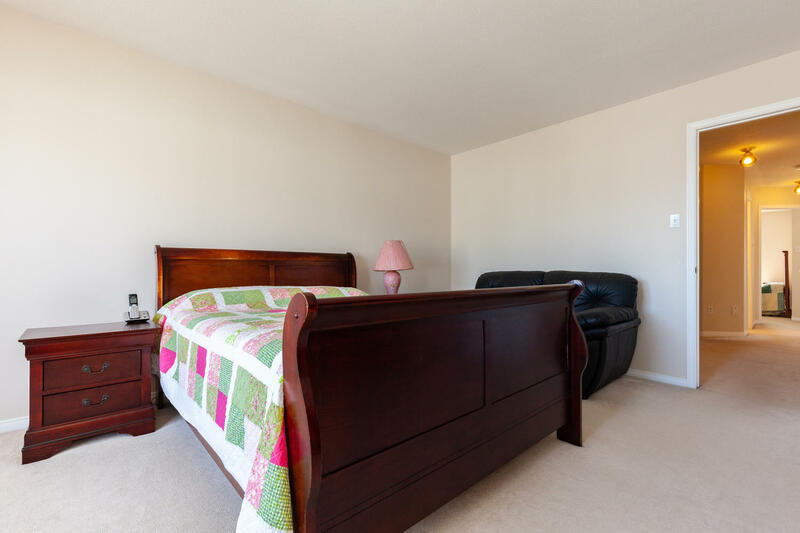 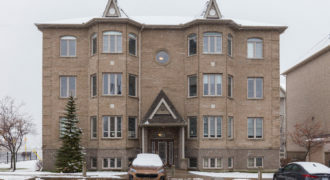 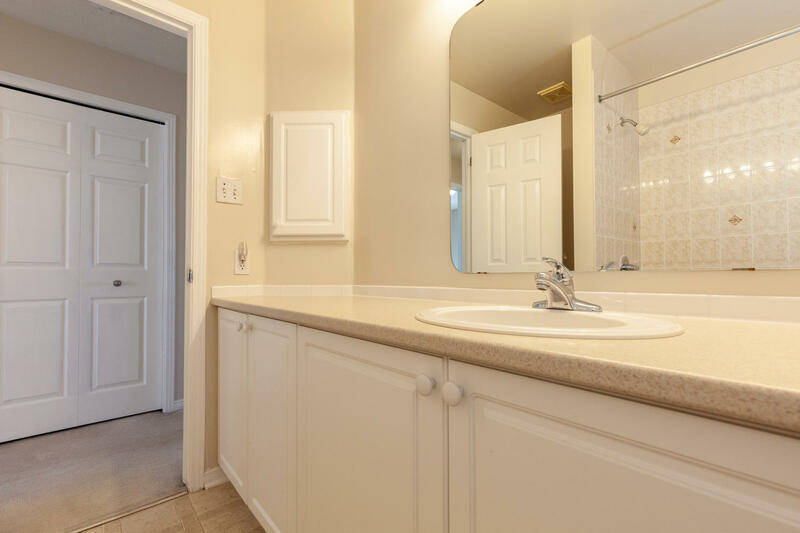 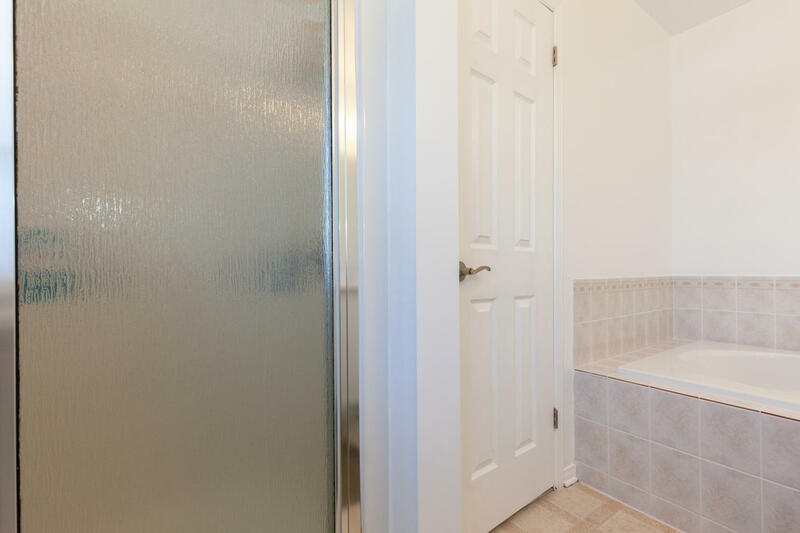 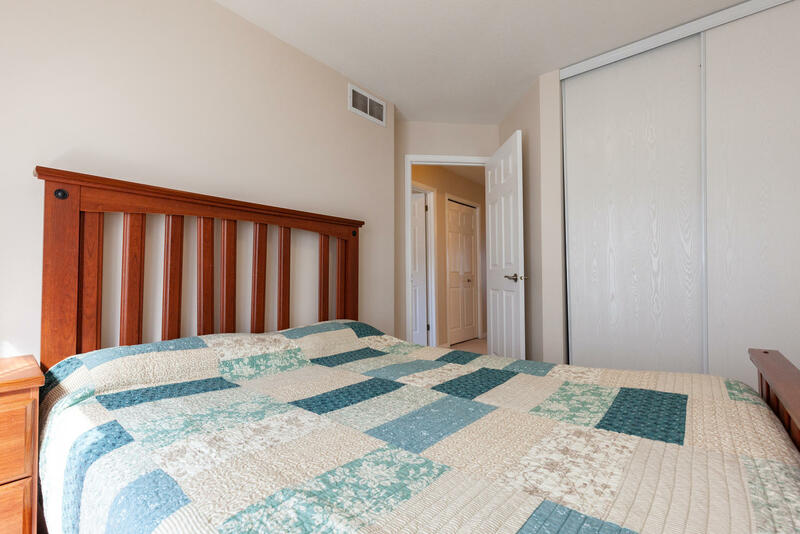 The second floor features 4 large bedrooms and main bath, including the spacious master suite with walk-in closet and a private four-piece ensuite bathroom with soaker tub. 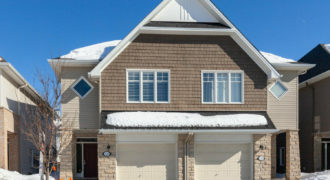 The builder finished lower level offers a cozy family room with a natural gas fireplace as a focal point and large window allowing for natural light. 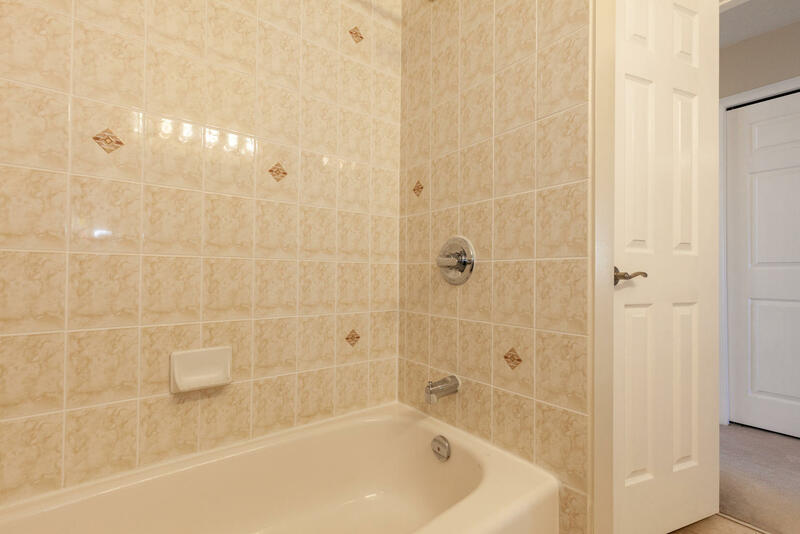 Laundry, a rough in for an additional bath along with plenty of storage complete this level. 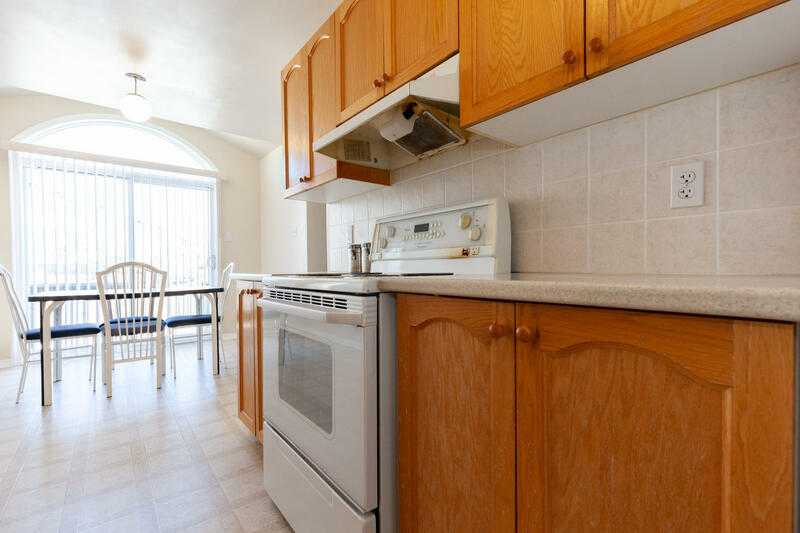 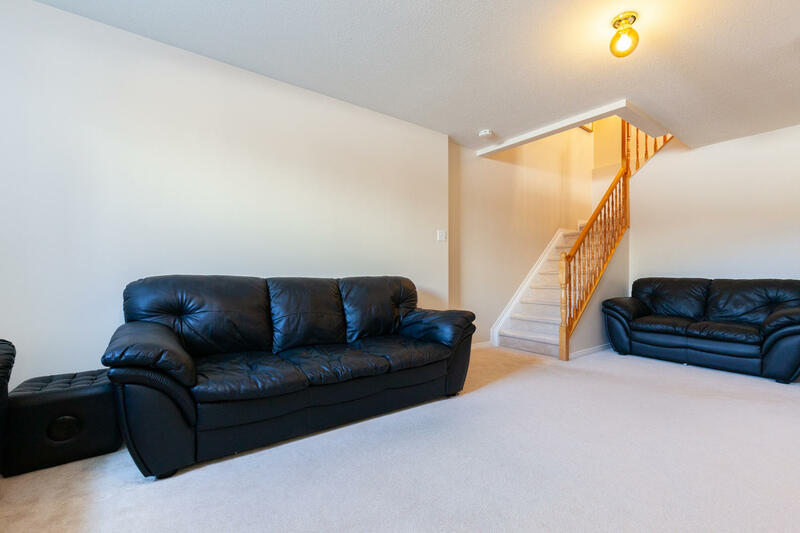 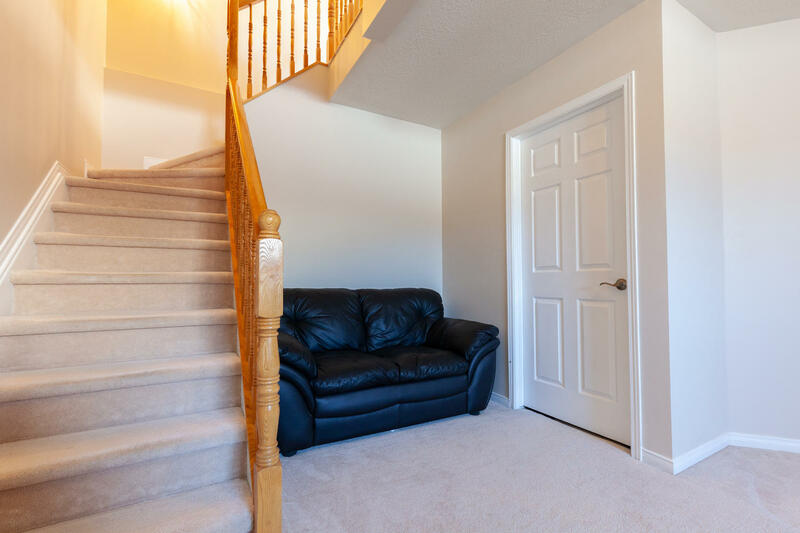 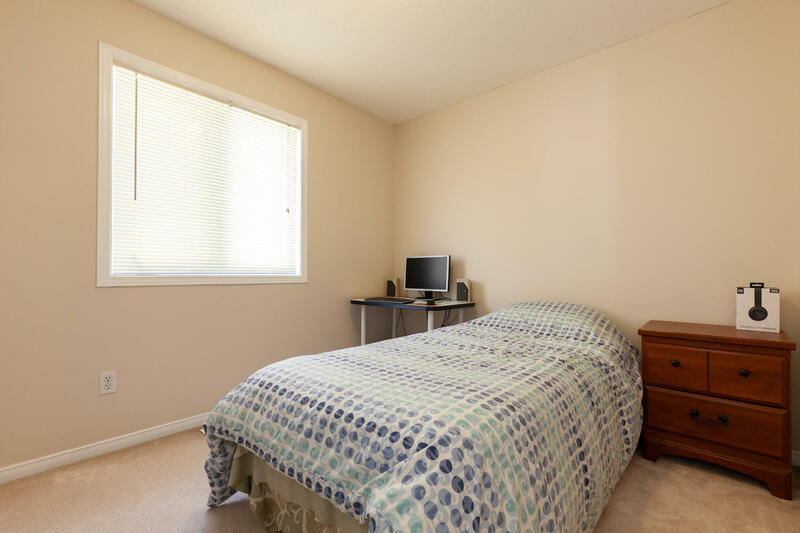 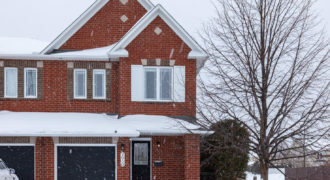 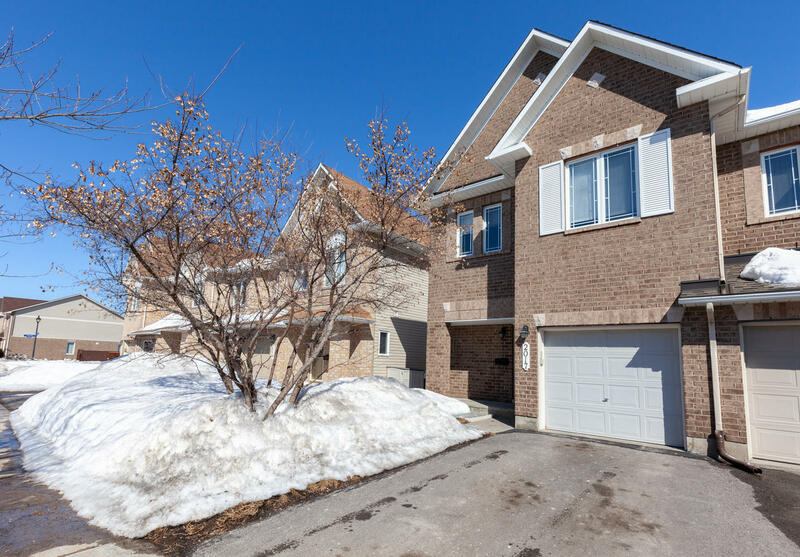 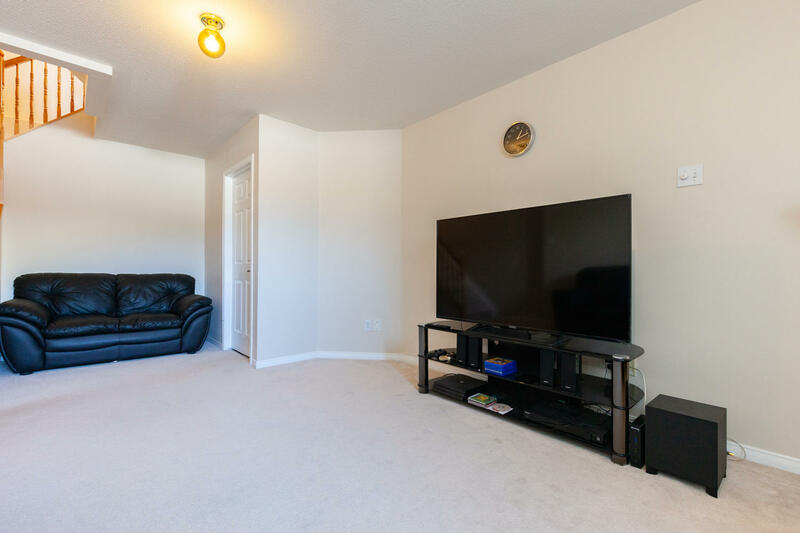 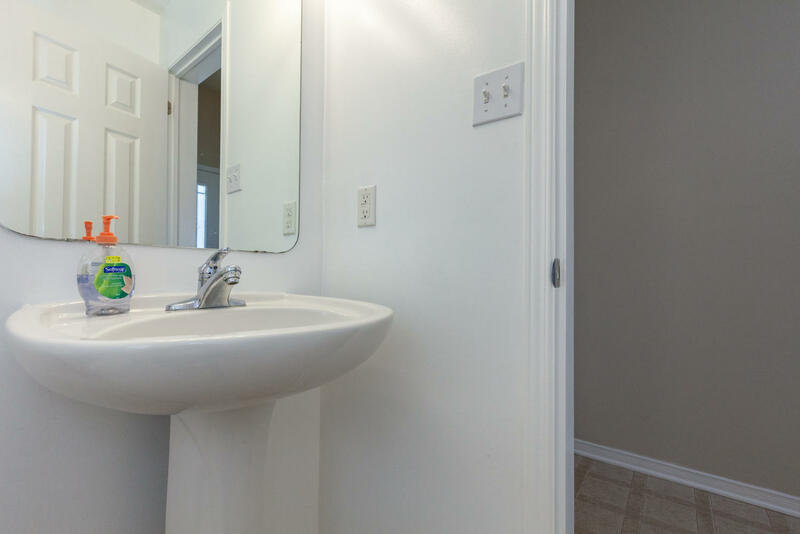 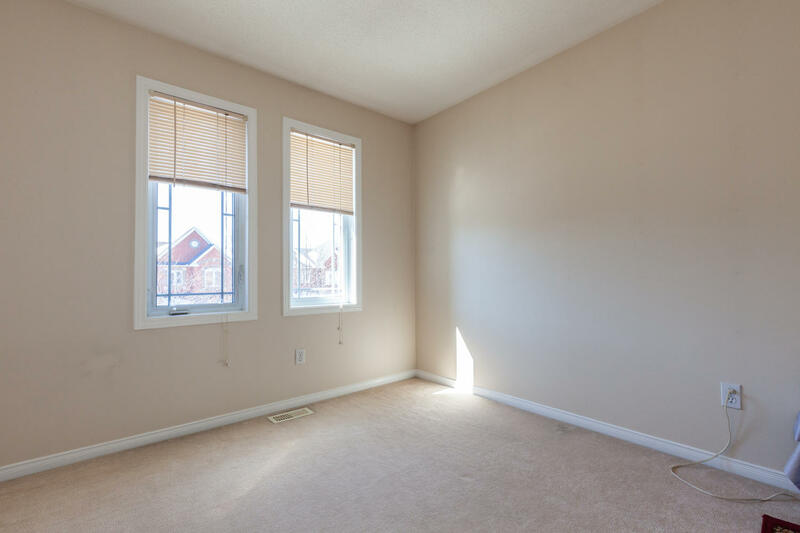 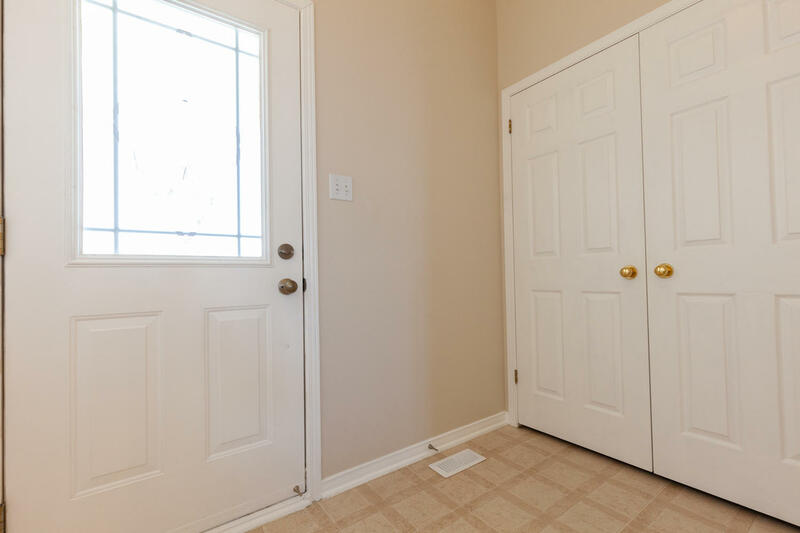 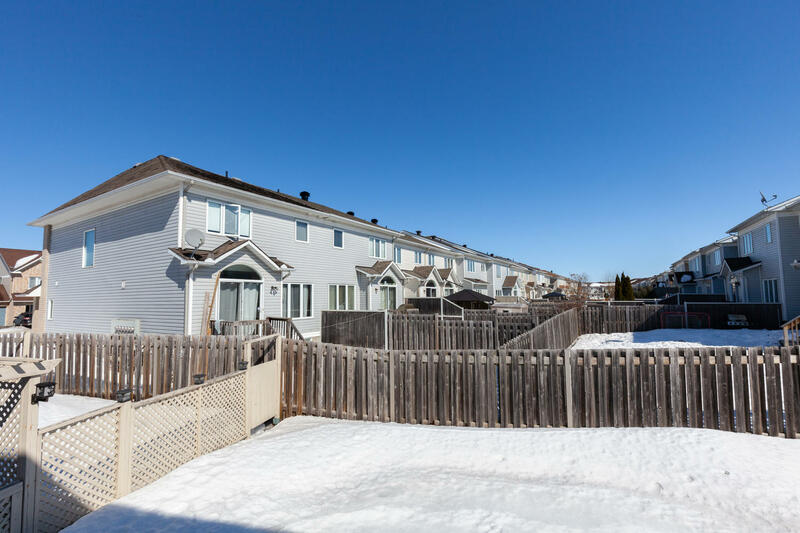 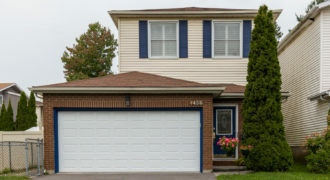 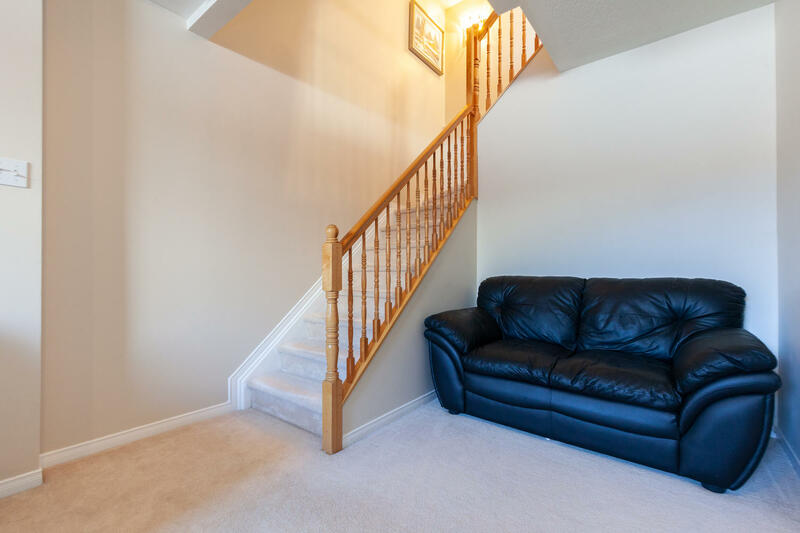 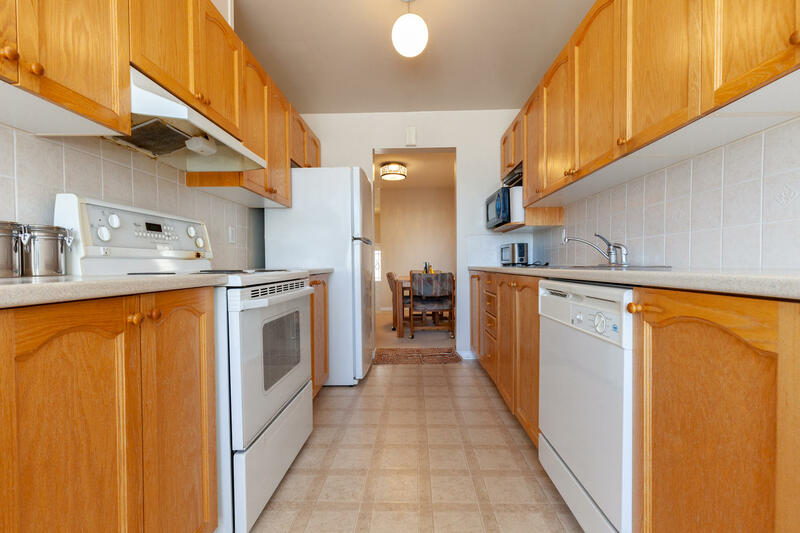 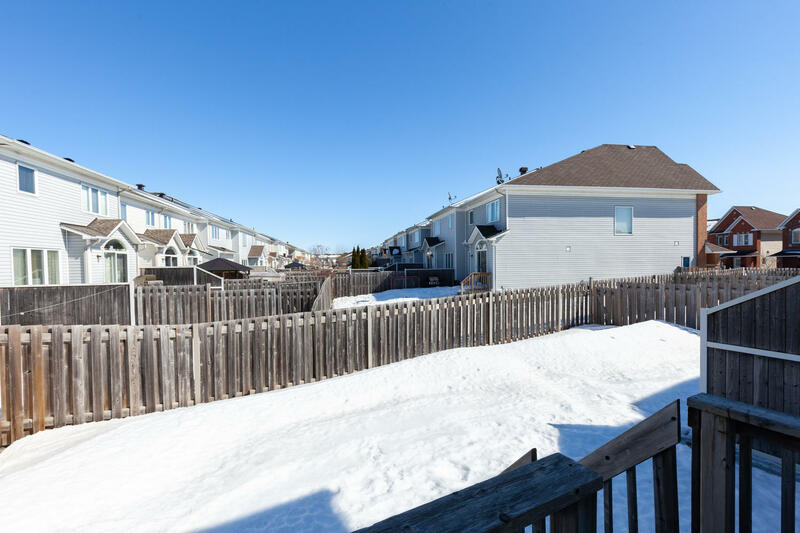 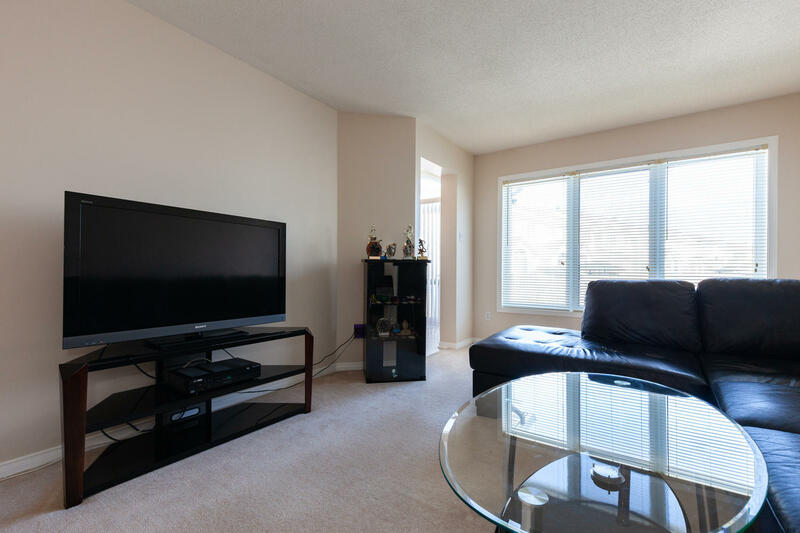 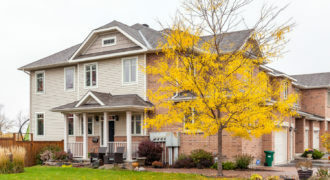 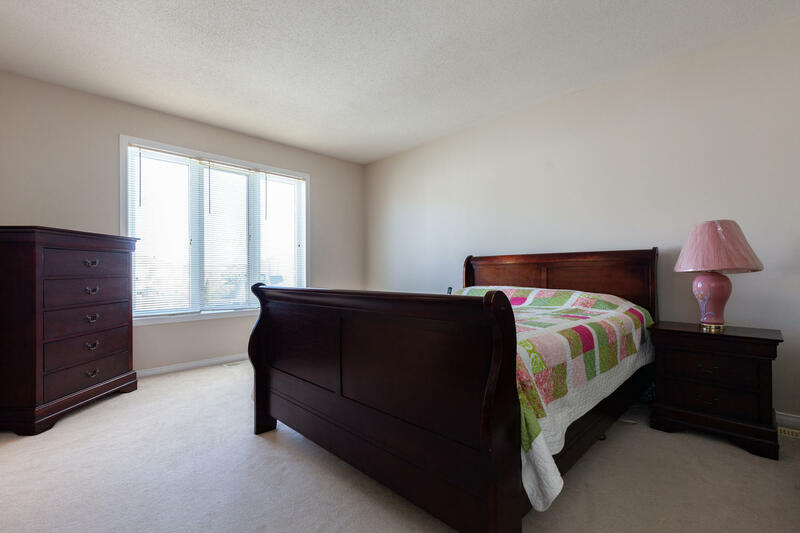 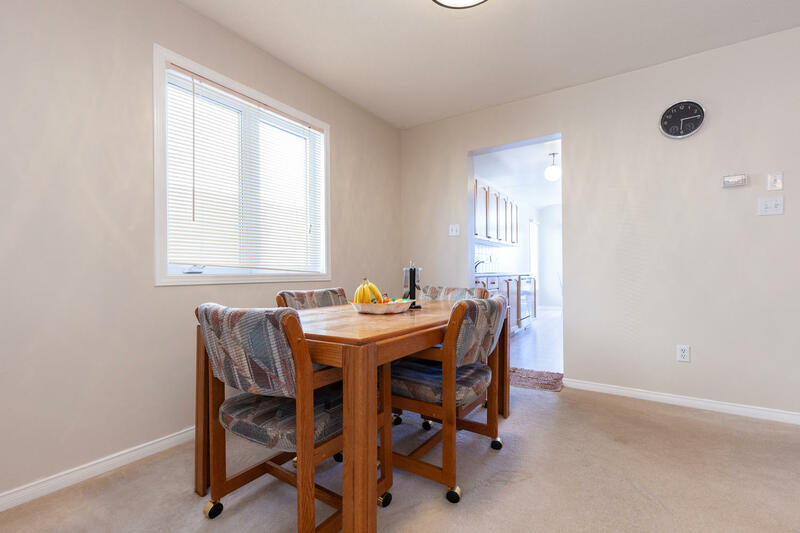 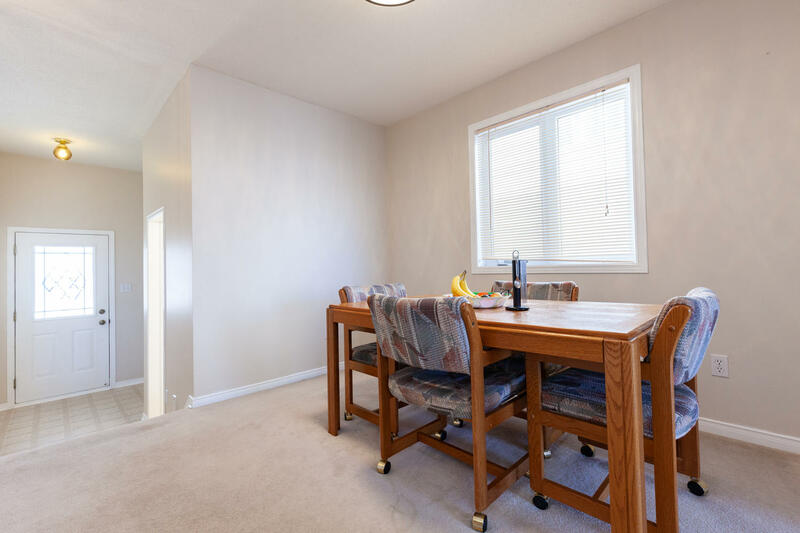 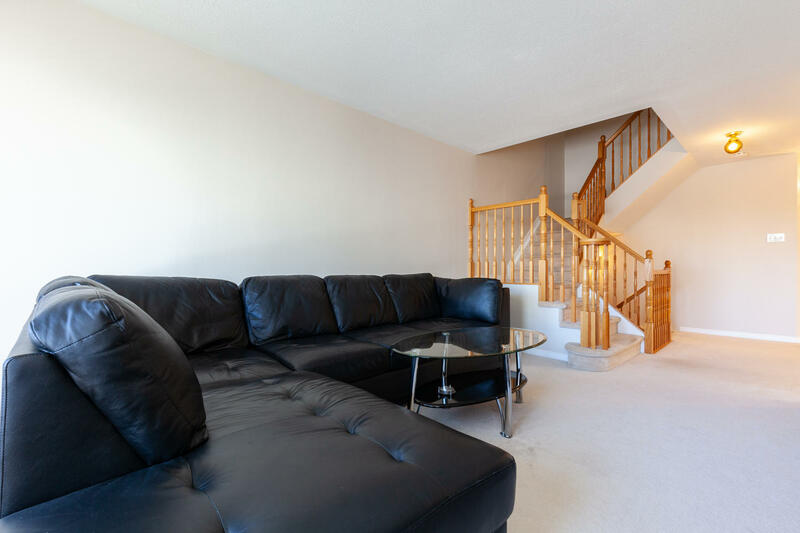 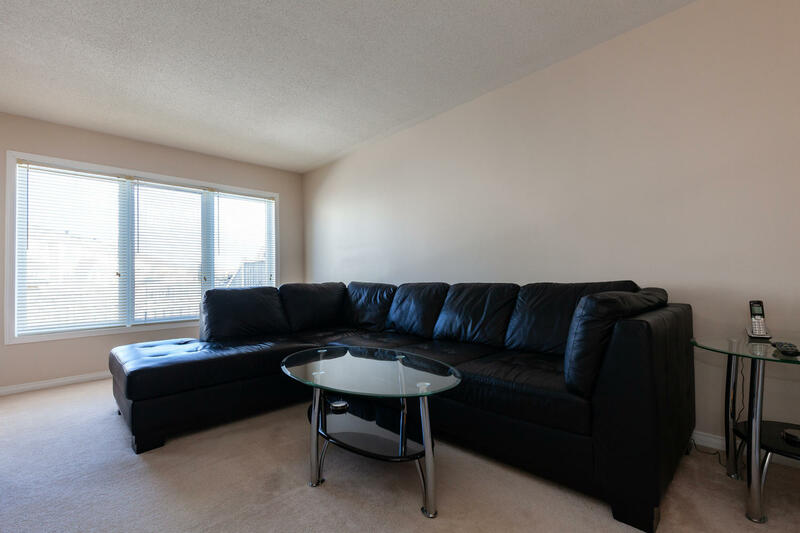 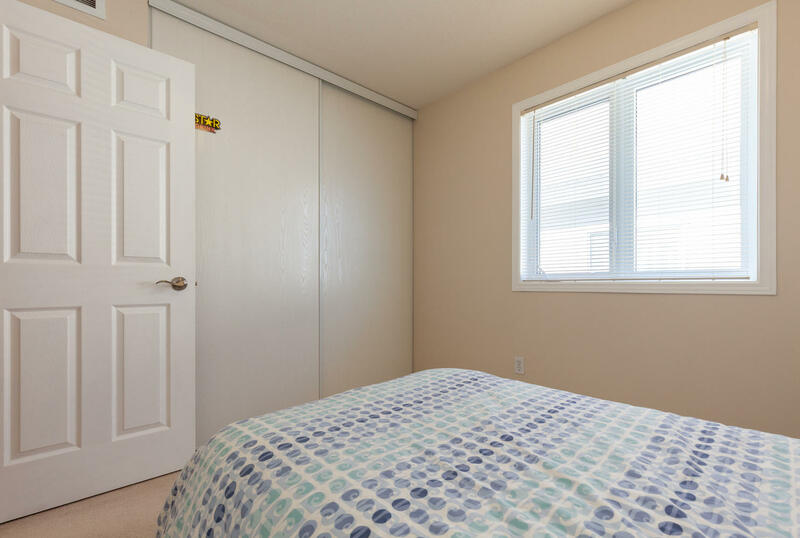 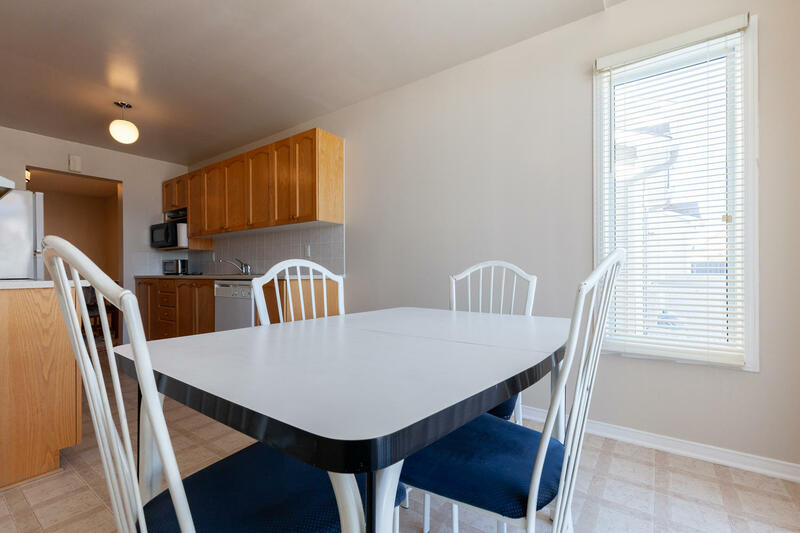 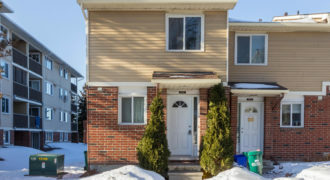 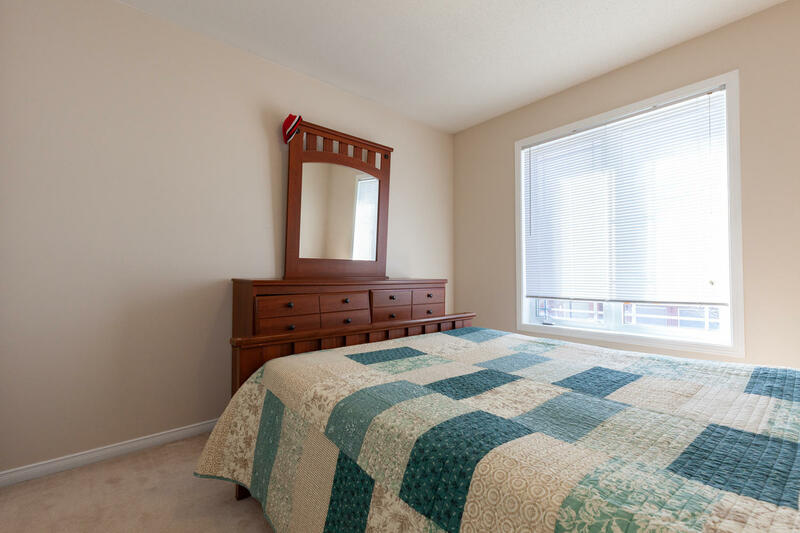 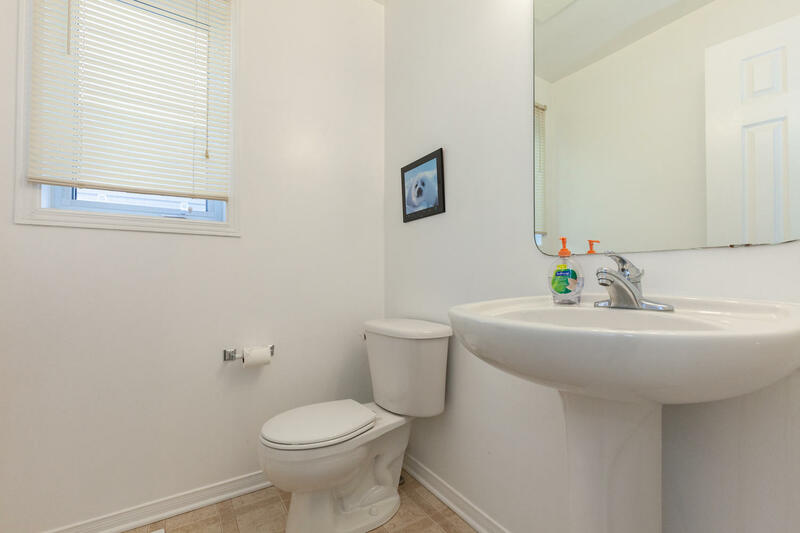 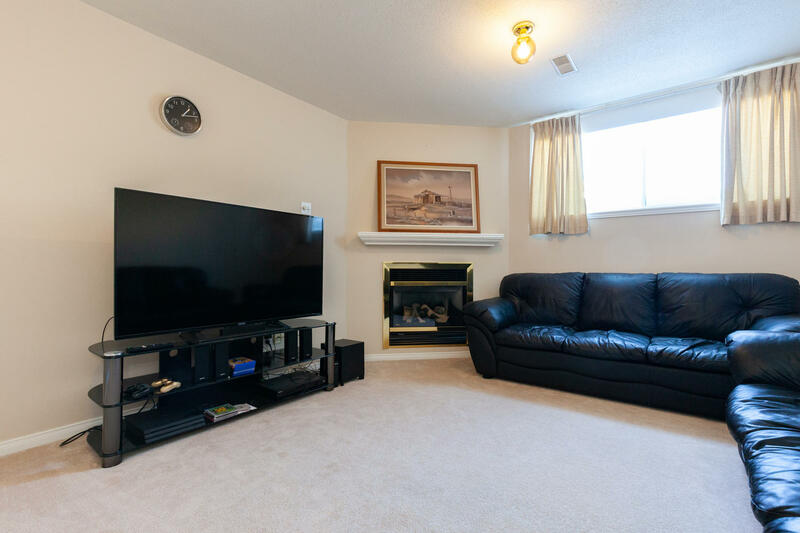 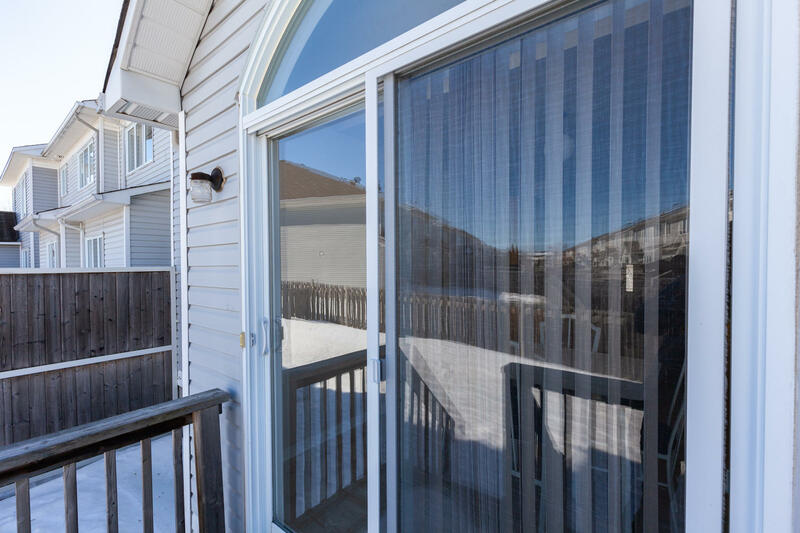 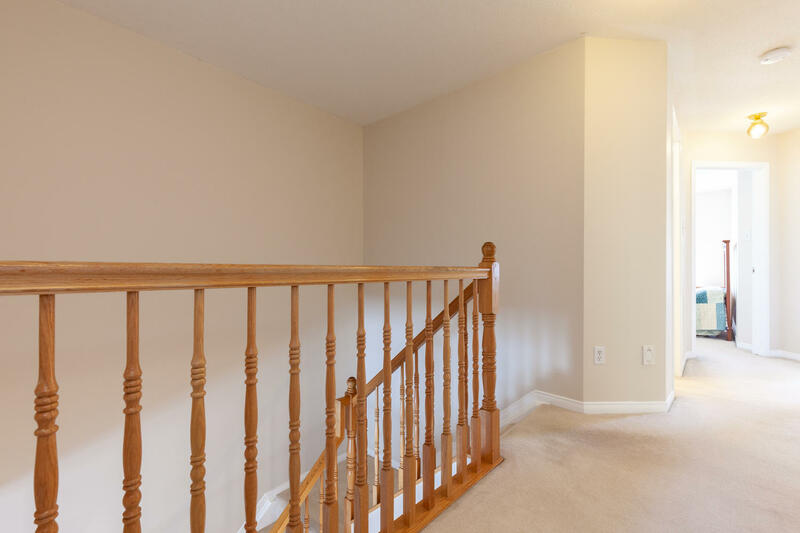 This home is move-in ready and is ideally located in close proximity to schools, parks, transit, and the Francois Dupuis Recreation Centre is just a short walk.